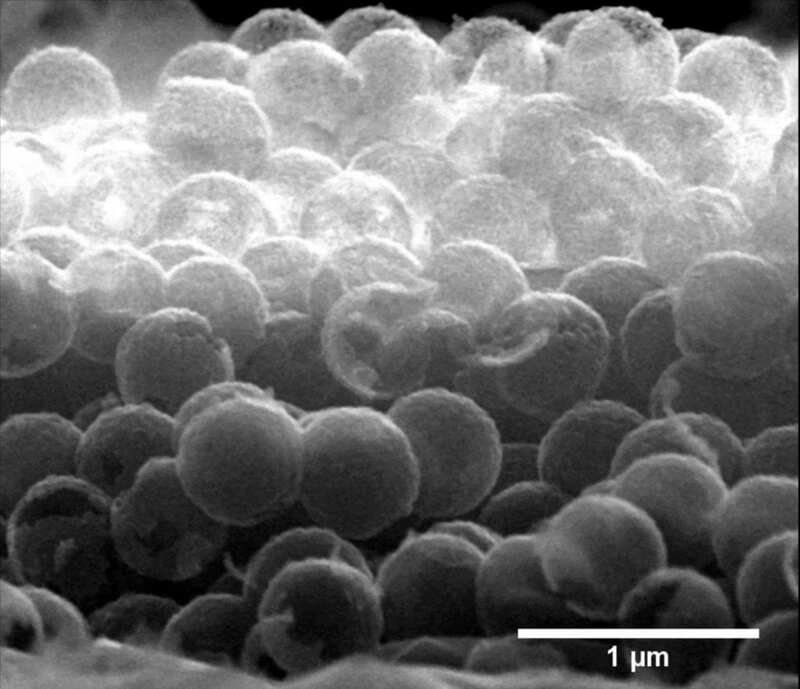 A candidate for such photocatalysts are so-called diamond nanomaterials – these are not precious crystalline diamonds, but tiny nanocrystals of a few thousand carbon atoms that are soluble in water and look more like black slurry, or nanostructured "carbon foams" with high surface area. In order for these materials to become catalytically active, however, they require UV light excitation. Only this spectral range of sunlight is rich enough in energy to transport electrons from the material into a "free state". Only then solvated electrons can be emitted in water and react with the dissolved 2 to form methanol.